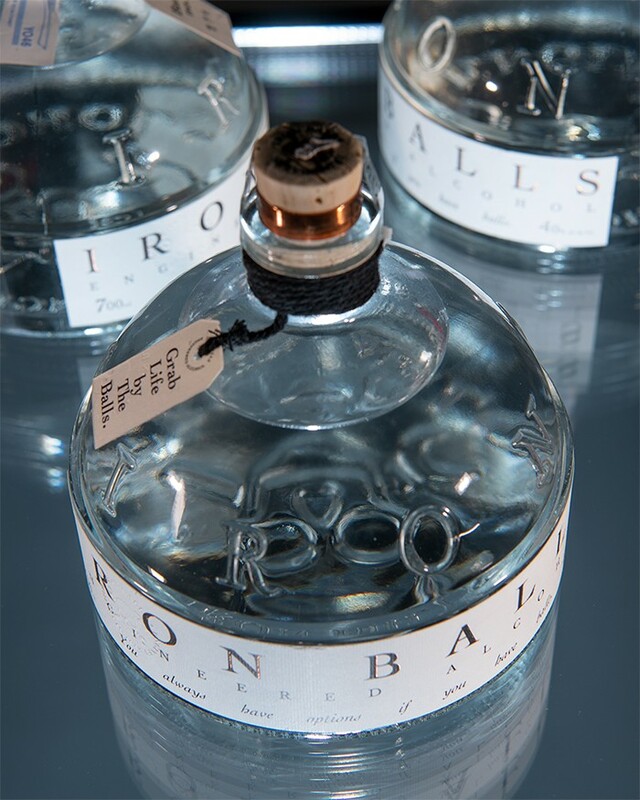 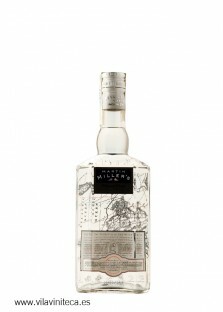 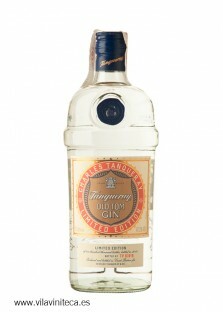 The Iron Balls gin is meticulously elaborated in the micro distillery R. Sutton & Co Engineers in the heart of Bangkok. 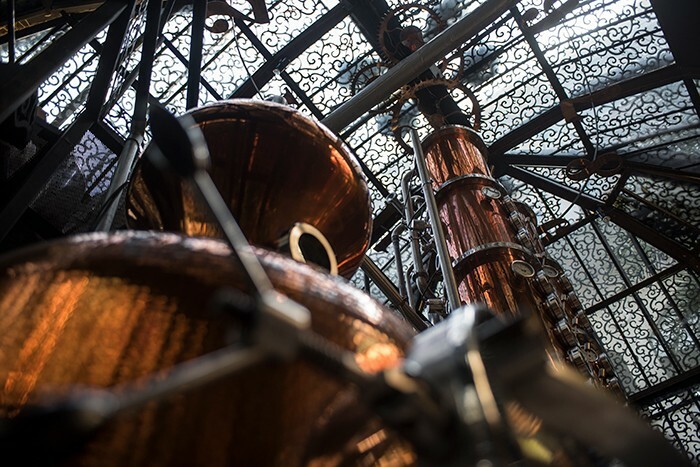 Production is extremely limited. 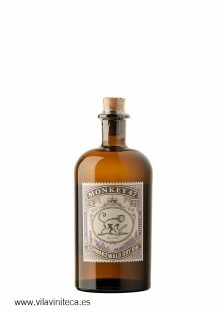 The Master Distiller Ash Sutton has choosen the best available ingredients. 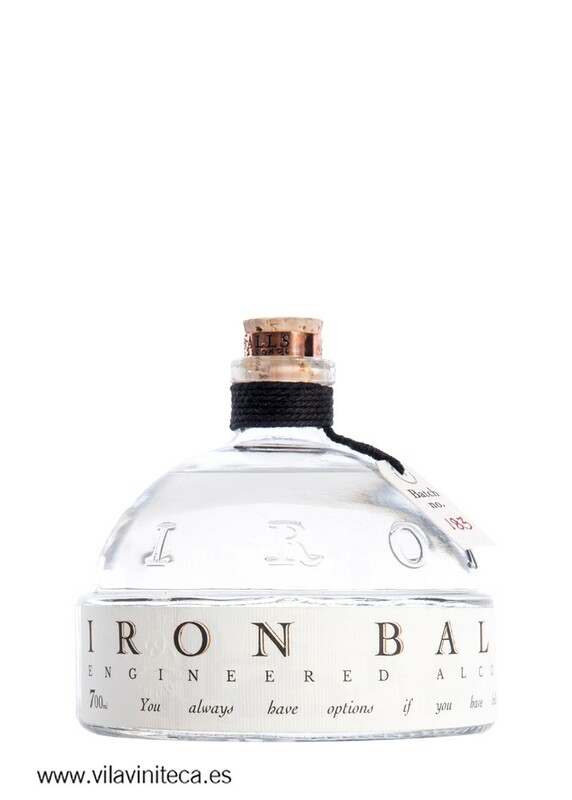 Iron Balls is handmade from fermentation to distillation, using freshly cut coconuts and pineapples with juniper touches, ginger and lemon grass. 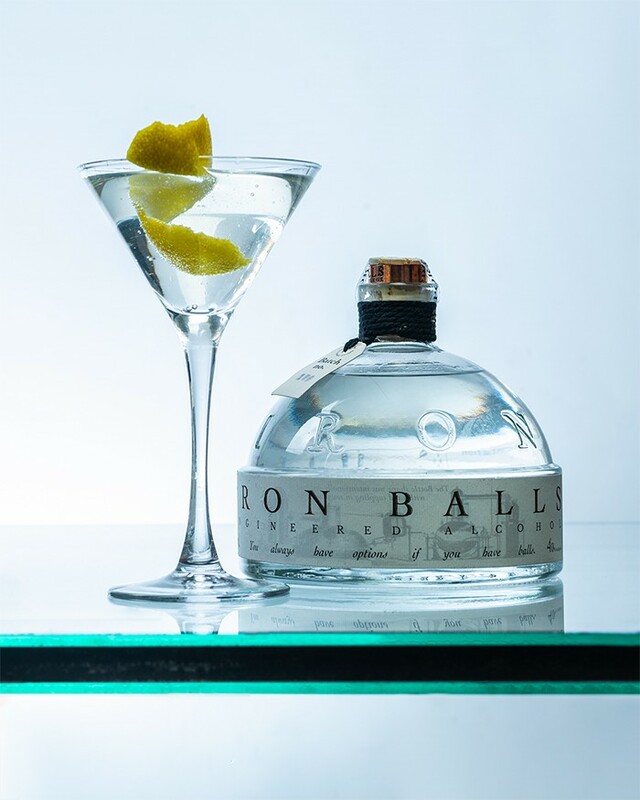 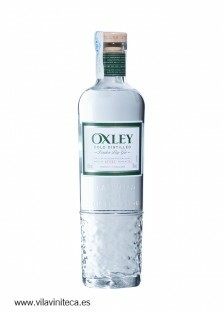 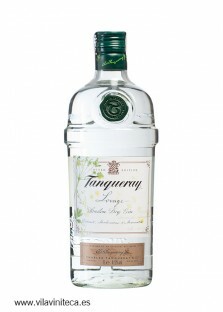 Enjoy one of the most exclusive gins in the world! 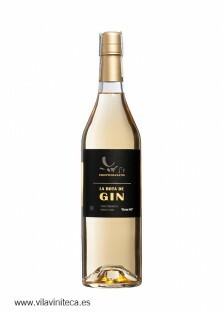 Imports and distribution exclusively by Vila Viniteca.